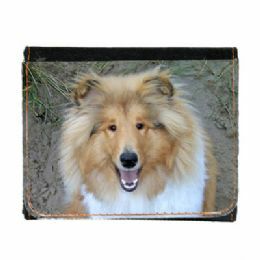 Photo wallet with personalised photo cover, these personalised tough canvas wallets have Velcro fastener, compartments for credit cards and notes. Clear plastic windows for IDs plus extra compartment. Closed : 10 x 12 cm. Opened : 29 x 13.5 cm. 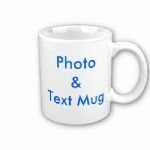 Our photo wallets are great for showing of those precious photos of the kids, holiday snaps, pets etc, and are personalised and shipped within 48hrs direct from our UK shop. 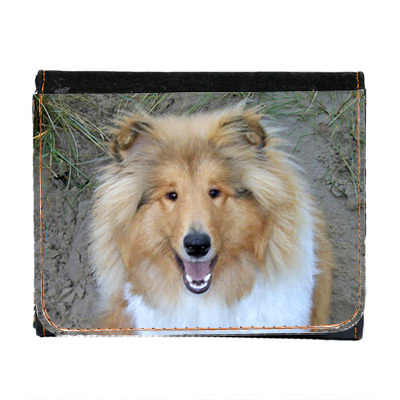 Images are heat dyed into the wallet to product vibriant colours which show of your photos to perfection. hi i just wanted to let you know that i loved the photo wallet. it was lovely and very good quality. the service was exceptional and i couldnt have asked for quicker service and shipping. thanks again for everything Elaine.